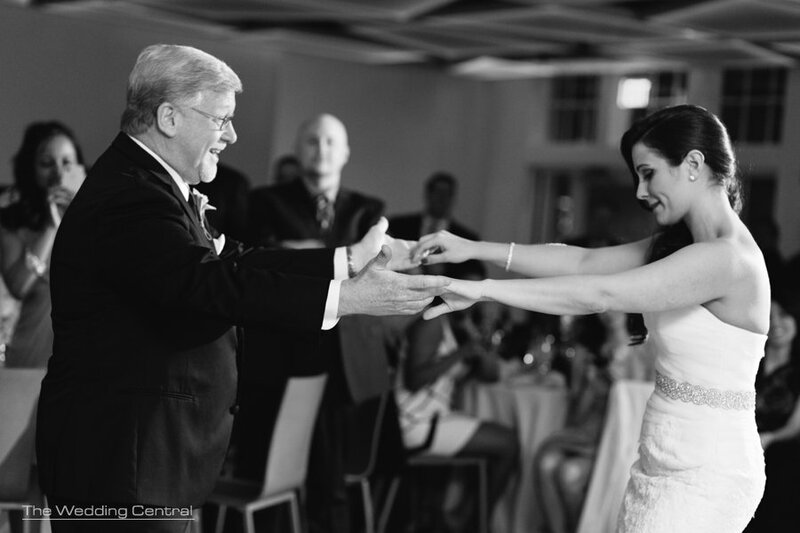 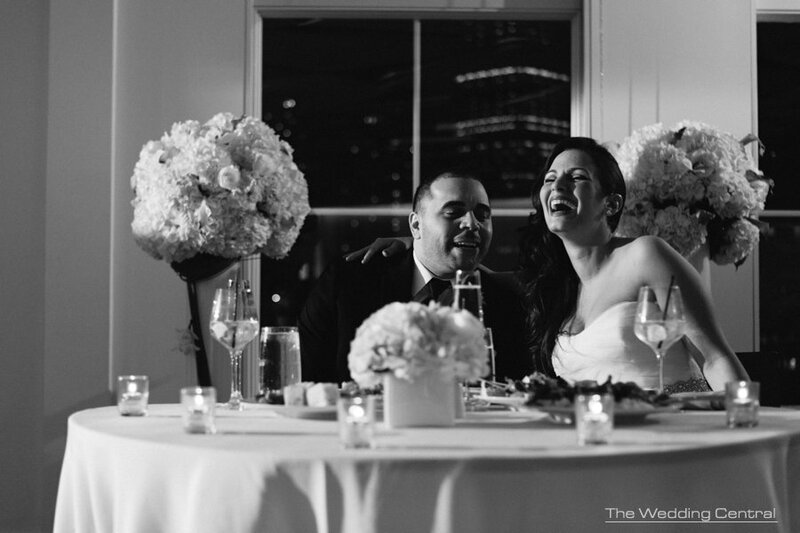 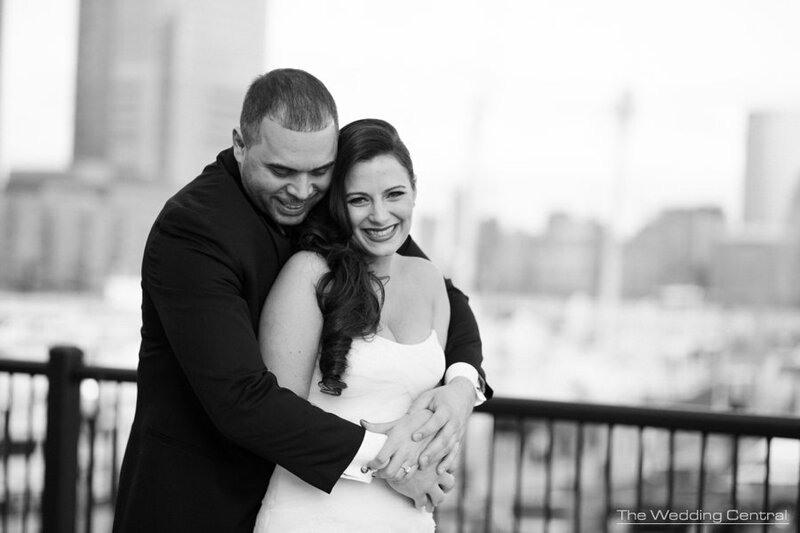 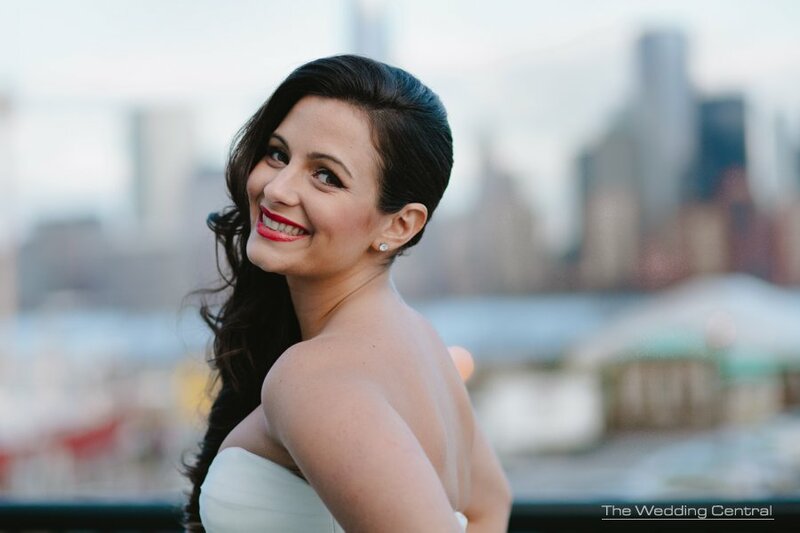 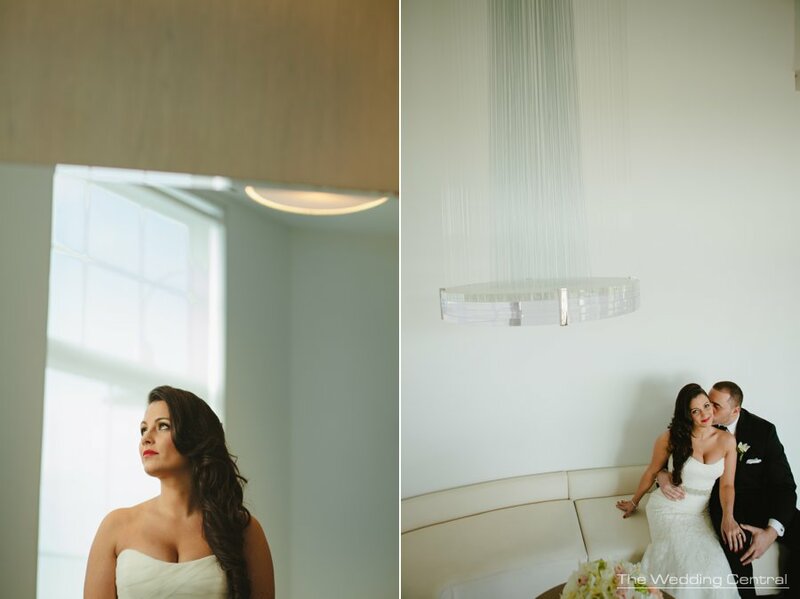 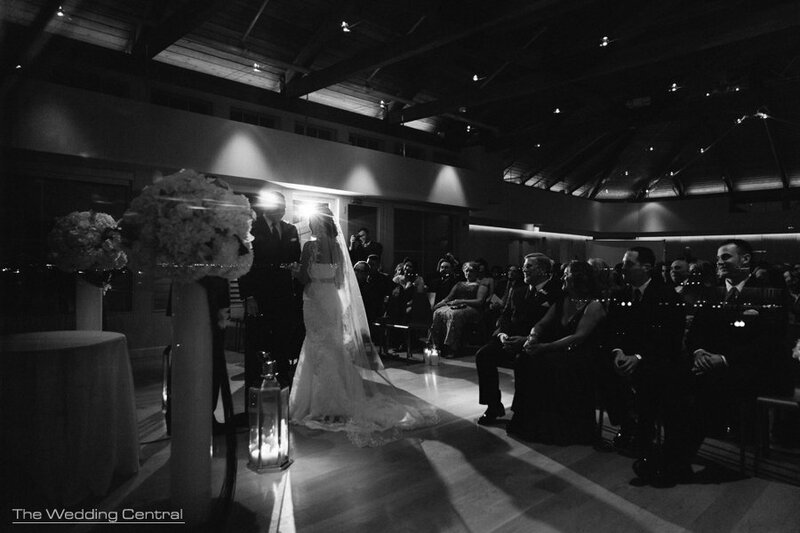 Katie and Ralph were married at the Maritime Parc in Jersey City, New Jersey. 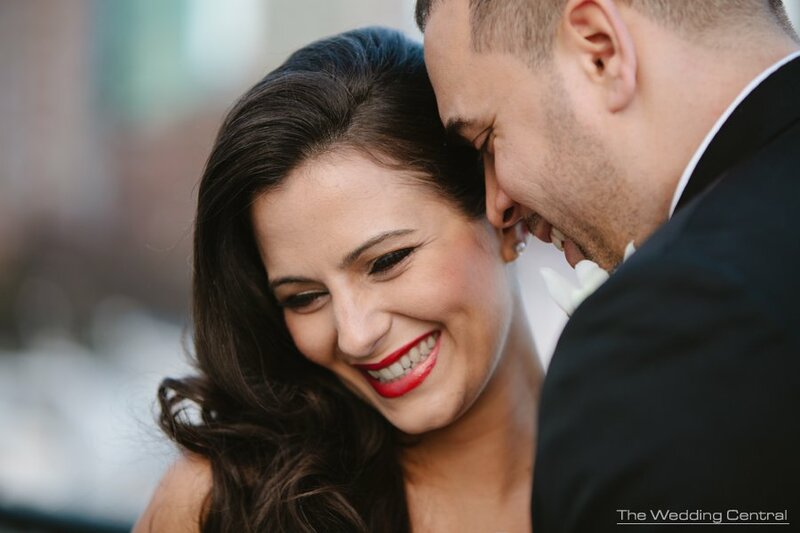 They have known each other for many years, and this was a beautiful, relaxed and fun wedding to celebrate all their years together. 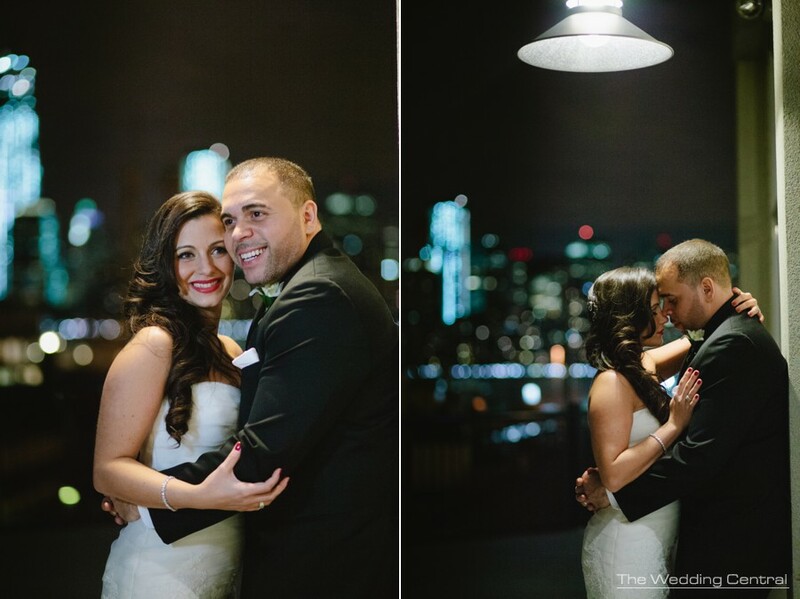 We had a really great time with them, and we wish them all their best in their marriage. 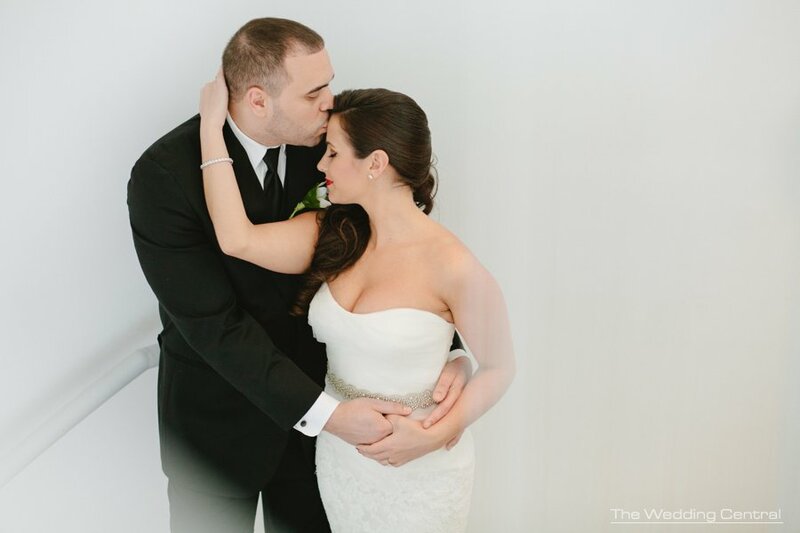 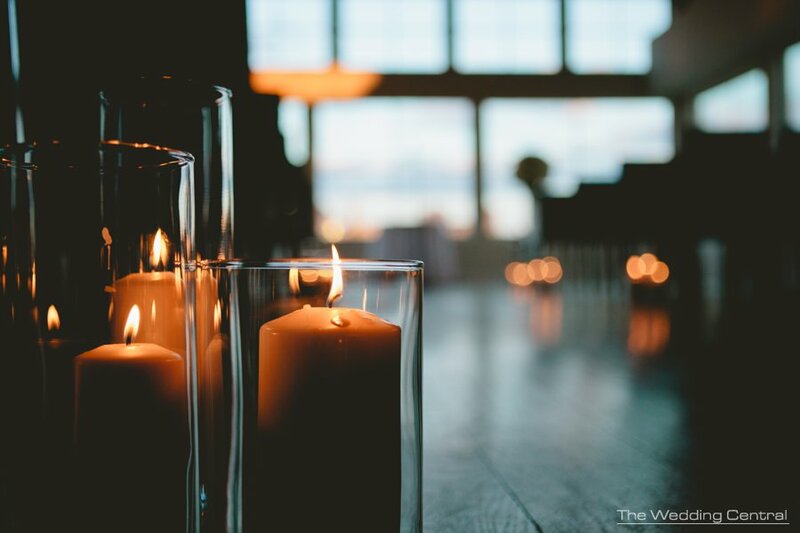 New Jersey Wedding Photographer, Gabriela Fuentes captures wedding and engagement photography and the in-between moments. 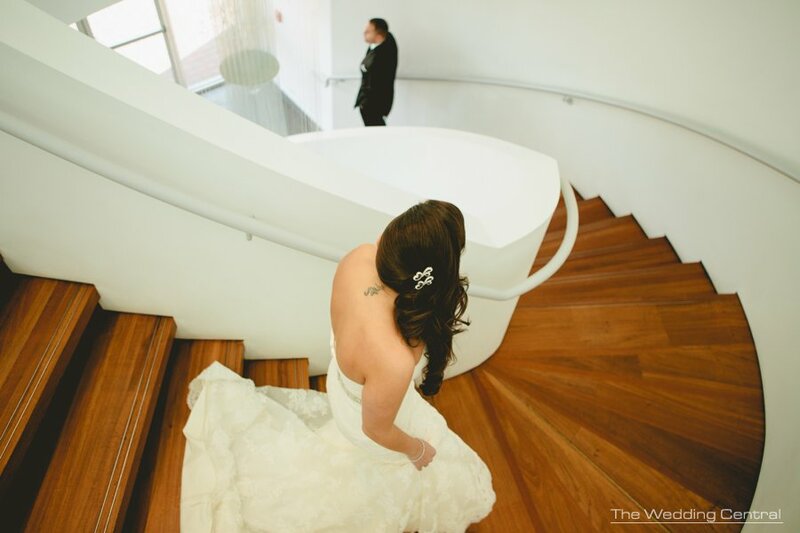 Voted Best of the Knot Weddings, and recipient of Bride’s Choice Awards. 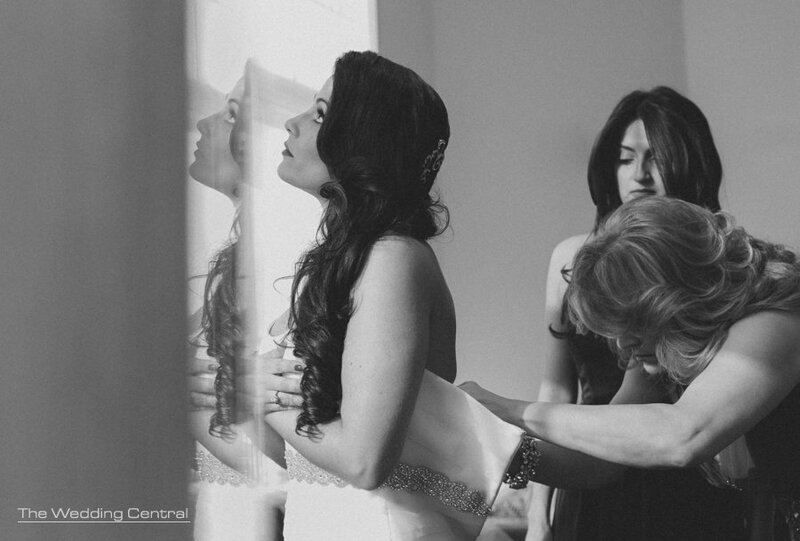 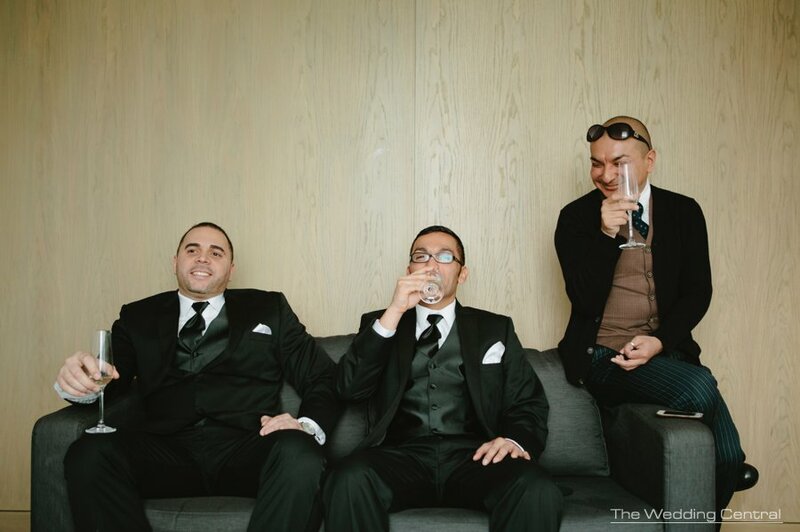 The Wedding Central is a wedding photography boutique studio owned by Award Winning Photographers Gaby and Danny. 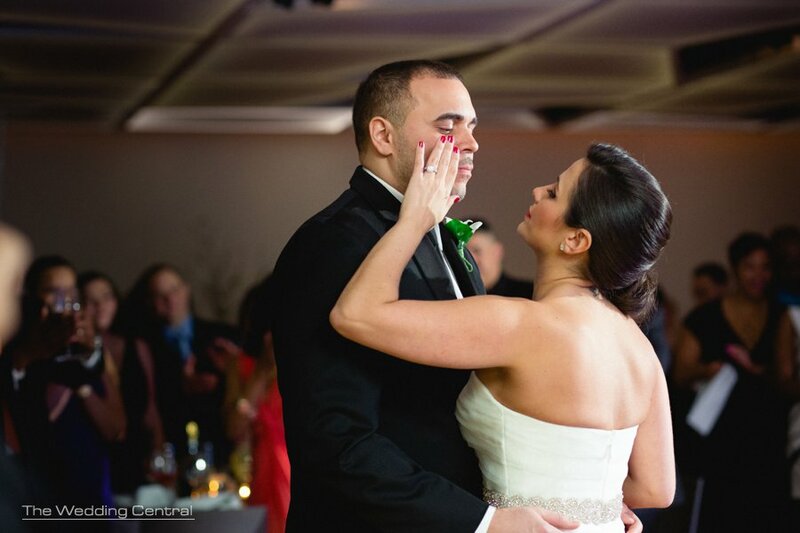 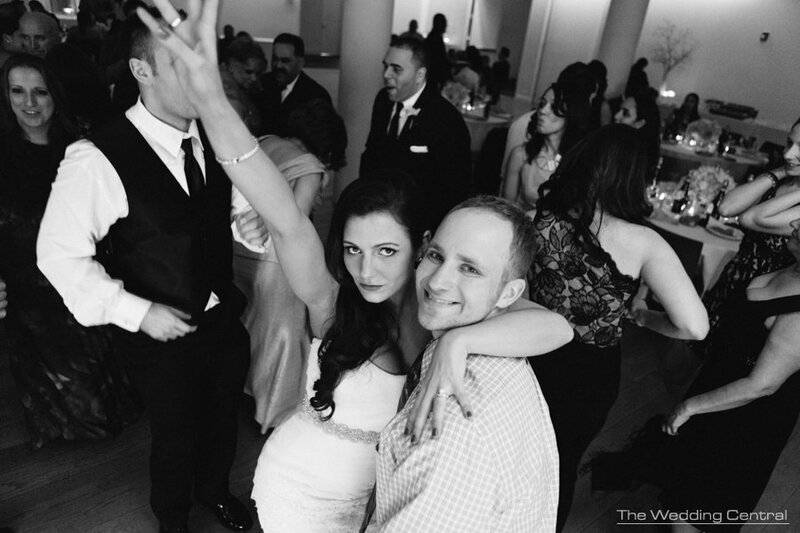 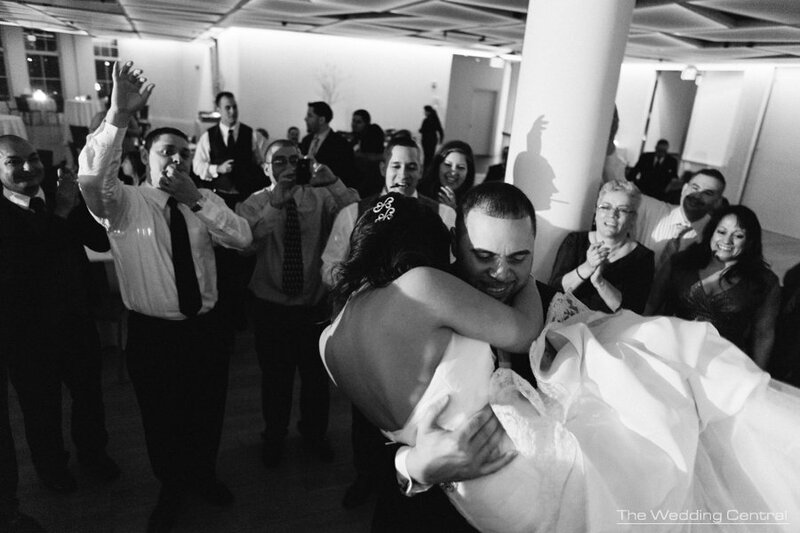 The studio is located Northern New Jersey and covers New Jersey Weddings, New York, and PA.